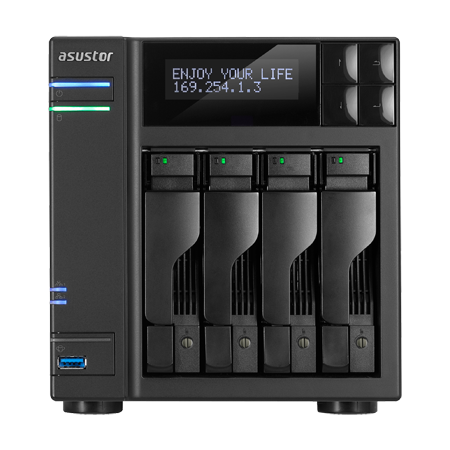 QuikFynd is currently available for ASUSTOR’s x86 platform NAS models, which include the 2, 3, 6, 31, 50, 51, 61, 62 and 70 series. You will need ADM version 2.5.2 or onwards. QuikFynd search server can be installed from ASUSTOR AppCental. Initial setup is a breeze and here is a the link to Getting Started guide.